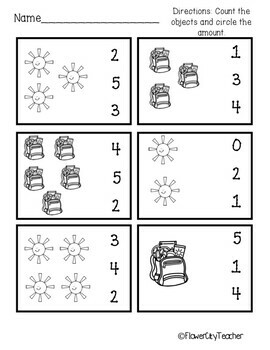 Reinforce counting skills and number identification with this counting objects and identifying the correct number amount. 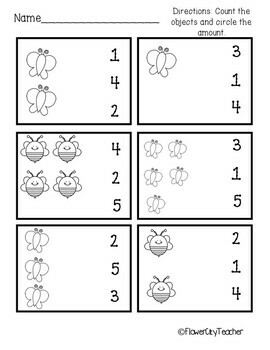 This is great for students to work on independently, during rotations in a small group or in a whole group setting. 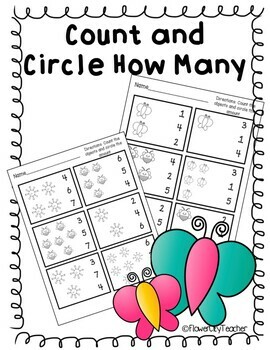 Students can color and count the objects, then circle the correct number amount. 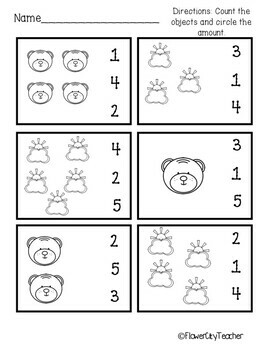 This freebie includes 3 worksheets for you to try out with your kiddos!